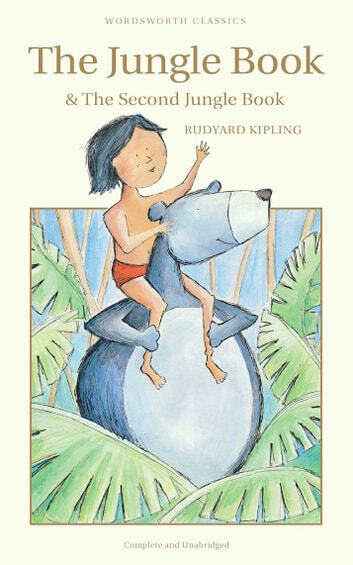 The Jungle Book introduces Mowgli, the human foundling adopted by a family of wolves. It tells of the enmity between him and the tiger Shere Khan, who killed Mowgli's parents, and of the friendship between the man-cub and Bagheera, the black panther, and Baloo, the sleepy brown bear, who instructs Mowgli in the Laws of the Jungle. 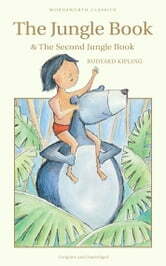 The Second Jungle Book contains some of the most thrilling of the Mowgli stories. It includes Red Dog, in which Mowgli forms an unlikely alliance with the python Kaa, How Fear Came and Letting in the Jungle as well as The Spring Running, which brings Mowgli to manhood and the realisation that he must leave Bagheera, Baloo and his other friends for the world of man. Black Beauty: With 16 Illustrations and a Free Audio Link.